Officials have set a date for the preliminary hearing of a former Green Beret charged with murder in the death of an Afghan man during a 2010 deployment. Maj. Mathew Golsteyn will face the Article 32 hearing on March 14 at Fort Bragg, North Carolina, according to a statement released by Army Special Operations Command. The hearing is an “initial step” toward determining if Golsteyn violated the Uniform Code of Military Justice charge of premeditated murder. Eight years after the alleged incident, on Dec. 18, Golsteyn’s commander “determined that sufficient evidence exists to warrant the preferral of charges against him,” USASOC spokesman Lt. Col. Loren Bymer told Army Times in a brief email statement at the time. Both President Donald Trump and Rep. Duncan Hunter, R-Calif., a Marine veteran of Iraq and Afghanistan, have defended Golsteyn. Trump has tweeted that he would review the case against Golsteyn, prompting concerns that the judicial process could be swayed in favor of the former Green Beret. The major was recalled to active duty and placed under the command of the USASOC headquarters company at the time of the charge. 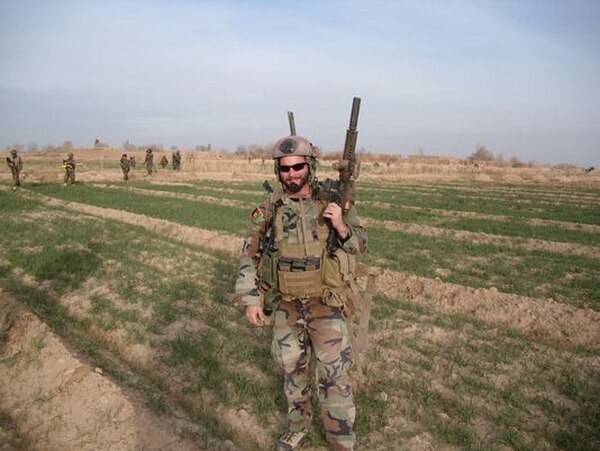 Golsteyn was a captain with 3rd Special Forces Group when he deployed to Afghanistan in 2010. During the intense Battle of Marja, explosives planted on a booby-trapped door killed two Marines and wounded three others who were working with the major’s unit. Trump said he’ll review the case against an Army Green Beret charged with murder. This is what could happen. The president's tweet could be seen as influencing the case. In the same deployment, Golsteyn allegedly later told CIA interviewers, after Marines were killed in the February blast, his unit found bomb-making materials nearby, detained a suspected bomb-maker and brought him back to their base. A local tribal leader identified the man as a known Taliban bomb-maker. The accused learned of the leader’s identification, which led the tribal leader to fear he would kill him and his family if released. Those details were included in a 2011 report filed by an Army investigator, Special Agent Zachary Jackson. The report led to a board of inquiry into the allegations against Golsteyn. The board recommended a general discharge for Golsteyn and found no clear evidence the soldier violated the rules of engagement. But the board found the major’s conduct unbecoming of an officer. 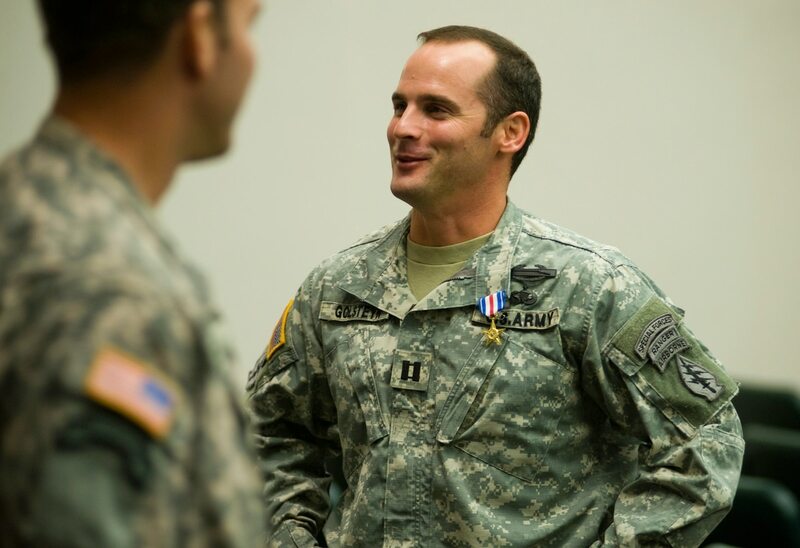 Top Army officials stripped Golsteyn of his Special Forces tab and the Silver Star. He was pending a medical discharge, when, in 2016, he told Fox News a version of the events that led to the death of the bomb-maker, prompting a second inquiry that led to the murder charge.